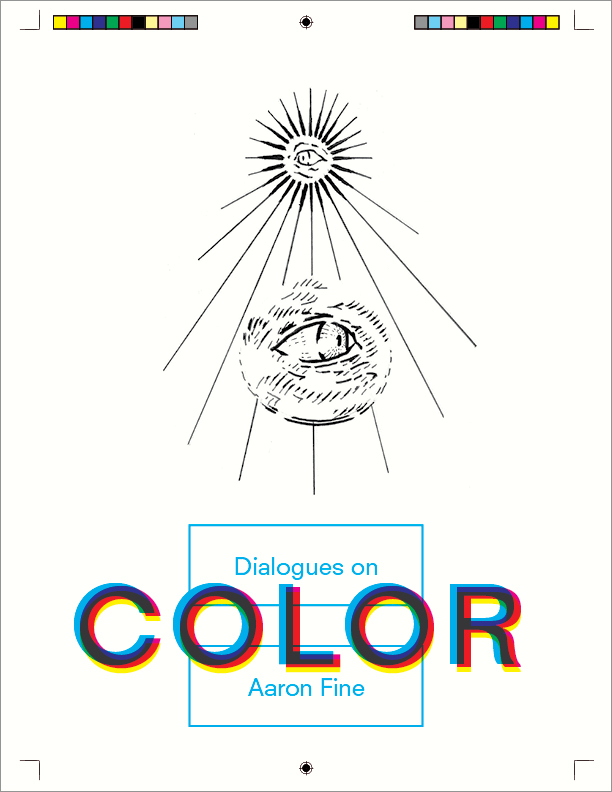 In Dialogues on Color, Aaron Fine uses the lessons of contextual criticism and the antics of Socratic dialogue to explore how the history of color theory and color modelling can be put to use among working artists. Forging personal confessions from would-be color theorists like Aristotle, Johann Goethe, Rudolf Steiner, Vladimir Tatlin, Anni Albers, Holly Solomon and others, Fine dramatizes color’s changing fortunes in philosophy and culture. Aaron Fine is a gallery director, teacher, and artist. He is Professor of Art and Art Department Chair at Truman State University, in Kirksville, Missouri. Fine studied Spinoza and Painting at Ohio University (BFA, Painting), and art and drywall installation at Claremont Graduate University (MFA, Painting, 1996). Fine’s next book, Color Theory, is due out from Bloomsbury in 2019.